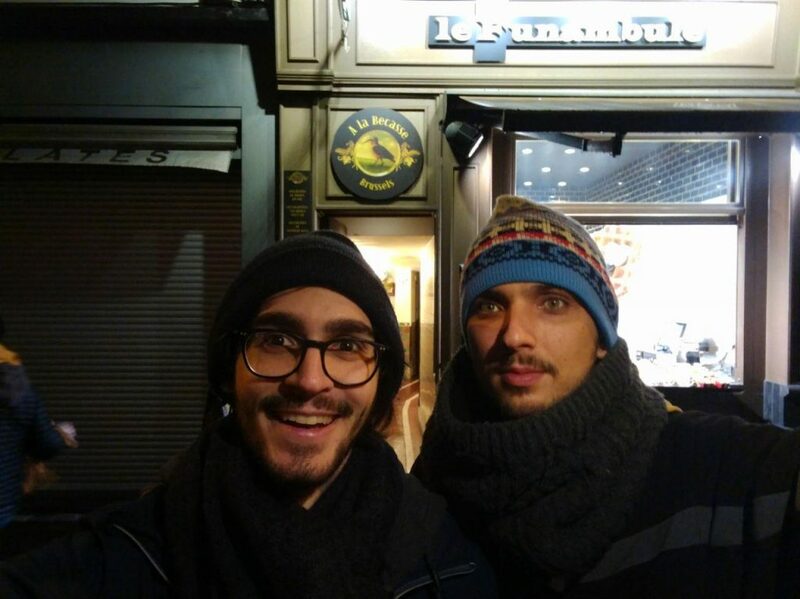 Earlier this month I attended FOSDEM in Brussels. This year was much more relaxed than last year because I didn’t have a talk or other major responsibilities. That meant I had a lot more time to talk to fellow GNOME people and other friends working on different projects. I spent a lot of time at our booth, talking to people coming by, and planning new projects with fellow developers. The only talk I ended up going to was Zeeshan’s on Rust. I really wanted to go see Jordan’s talk as well, but the Rust devroom was way too packed on Sunday. 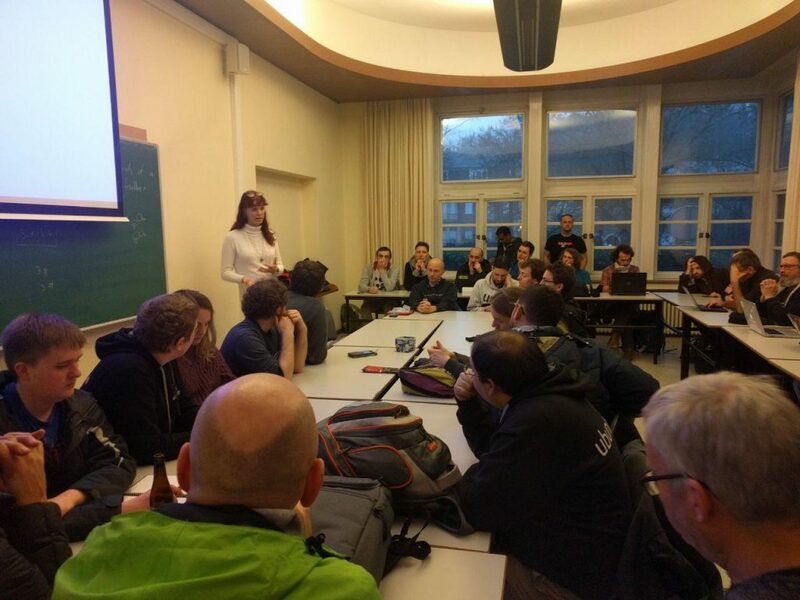 I also attended the Mobile Free Software BoF, where Nicole gave a status update about the Librem 5 to interested community members, and people could ask questions. All in all it was great fun, and I’ll definitely try to go again next year. 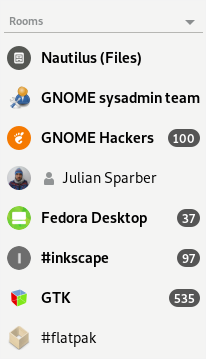 Thanks to Bastian for organizing the apartment, and the GNOME Foundation for sponsoring my attendance!